1. We strongly align with the commands of God concerning our resources. 2. 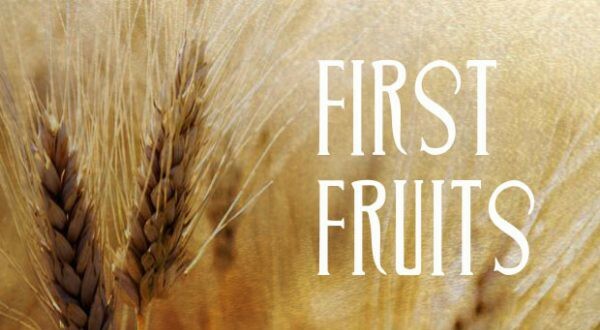 We are to give the first fruits “rejoicing”. 3. We can learn to see and receive the promised blessings that come. 5. We can be declared a “special people”.